Apple held an event at the California Theater in San Jose today, where it announced iBooks 3.0. iBooks 3.0 includes better iCloud support, sharing, continuous scrolling and over 40 languages. The new version of iBooks will be available today. 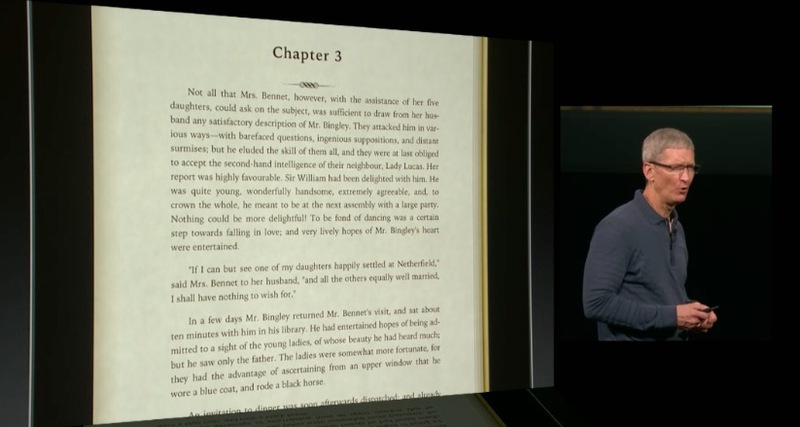 We had heard from our sources that iBooks would be a focus at today’s event, and mentions of iBooks 3.0 were discovered in iTunes listings over the weekend. Prior to announcing iBooks2, Schiller announced that there are currently 1.5 million iPads in use in education and over 20,000 education and learning applications built specifically for the iPad. iBooks 2 is, of course, available free today for the iPad, you can download it on the App Store.